We live in a world that gets stuck on the negative way more than the positive. Have you ever turned on the news before and noticed this? The first 59 minutes of the news are all the tragedy and trouble of the world. The last 59 seconds are the cute videos of the surfing squirrel that cause a smile. We focus too much on all the negative! We let it encroach in what we see, speak, and think without even realizing it. 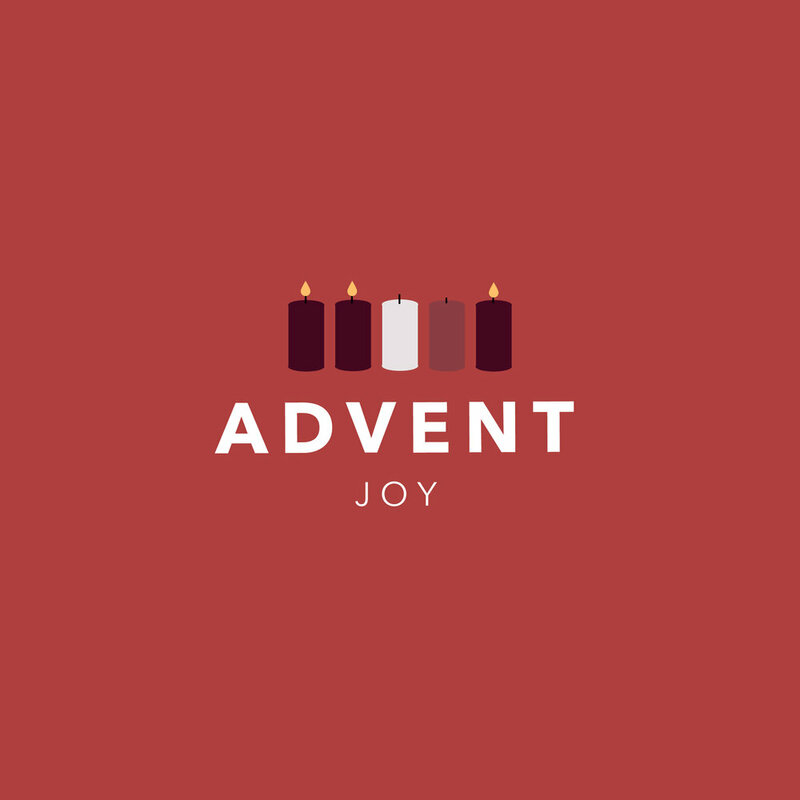 During this Christmas season and week three of Advent, we’re focusing on joy. This is the season where we celebrate the Light of the world entering darkness and changing history forever. This week- start thinking about the joy you have in knowing Christ. Think about all He has done for you and how you are no longer bound to the person you used to be. He came to earth for your freedom from sin, sickness, and shame. He came to bring you peace from your pain, sadness, or circumstance. Walk out this week in Joy and don’t let the negative morale of the world cloud the truth. Let the joy of the Gospel work in your life every single day. You can place your mind on all the wrong going on around you, or you can choose to fix your eyes on the promises and truths He has placed before you. Don’t let a negative circumstance of today steal your joy!